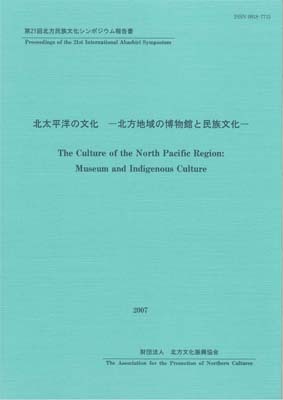 Museums Collaborating for Change; A Case Study the UBC Museum of Anthropology Renewal Project. 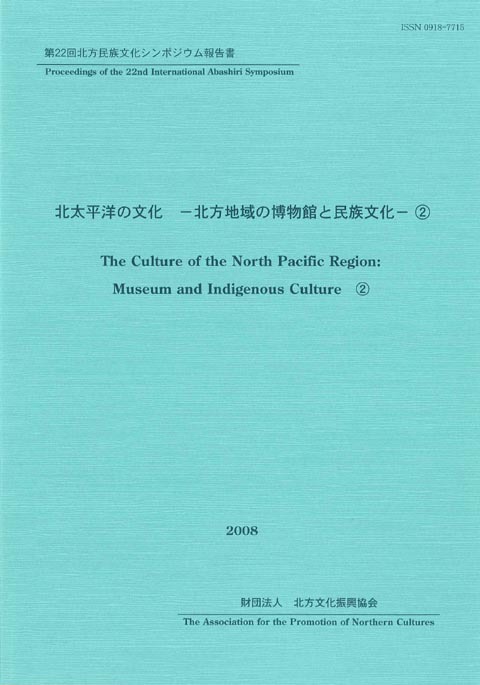 (Jill R. Baird). 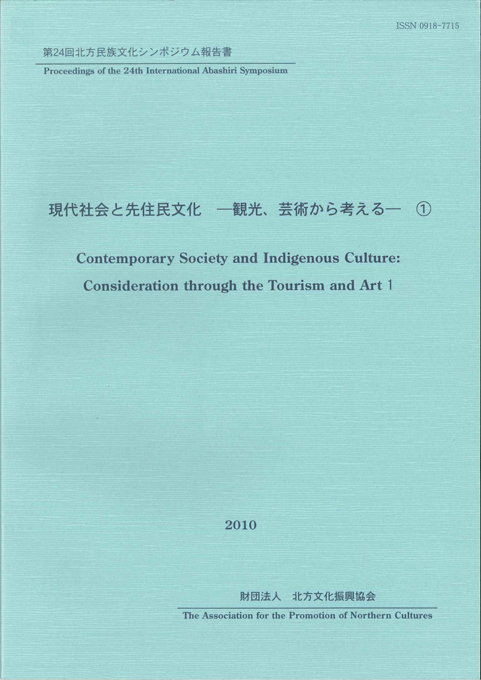 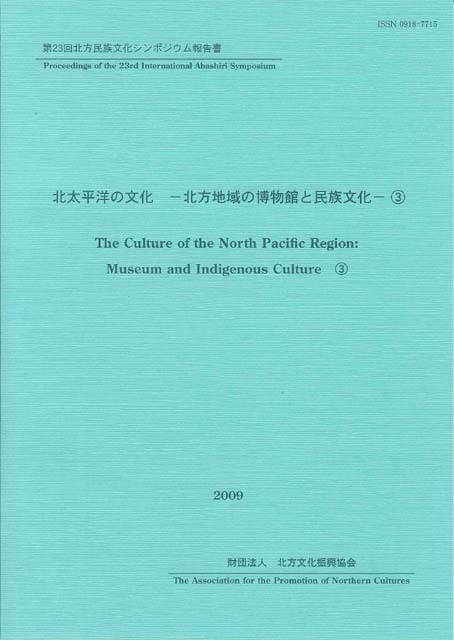 Contemporary Society and Indigenous Culture; Consideration through the Tourisum and Artr1. 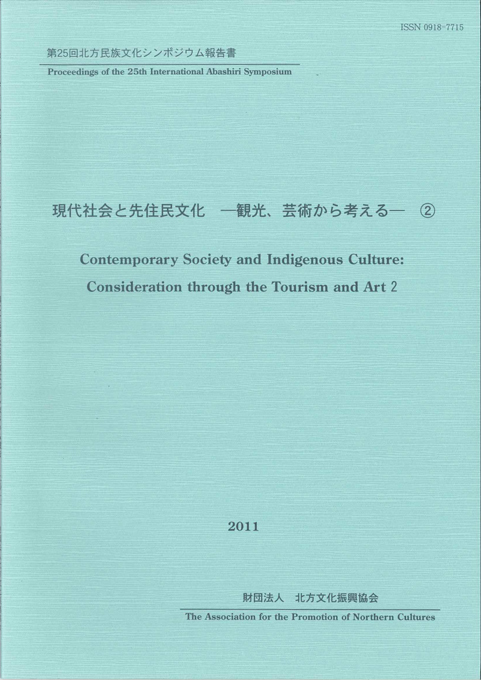 Contemporary Society and Indigenous Culture: Consideration through the Tourism and Art 2.